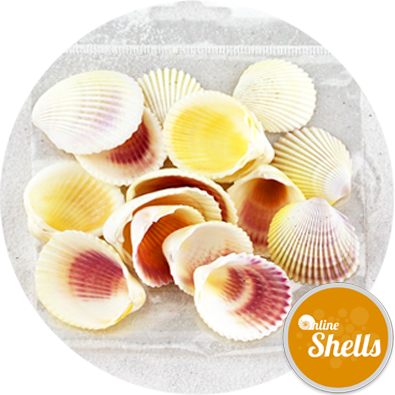 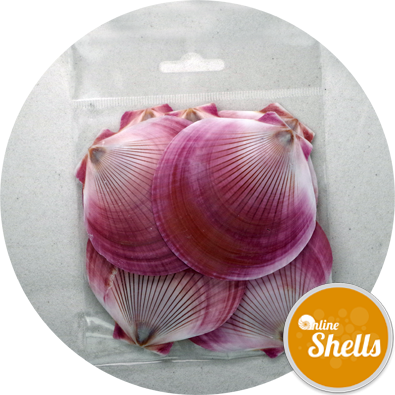 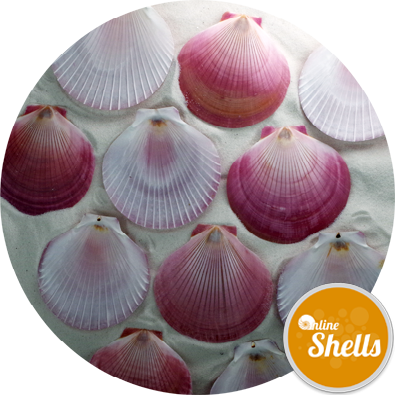 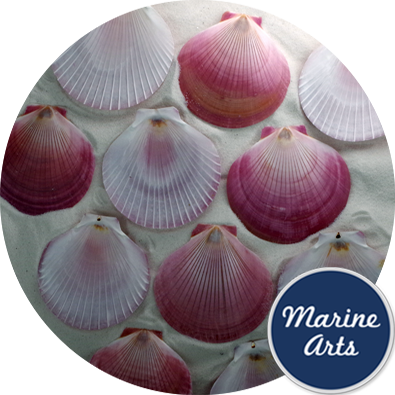 Paper thin pink scallop shells with an iridescent white interior from farmed seafood sources for interior and exterior decoration. 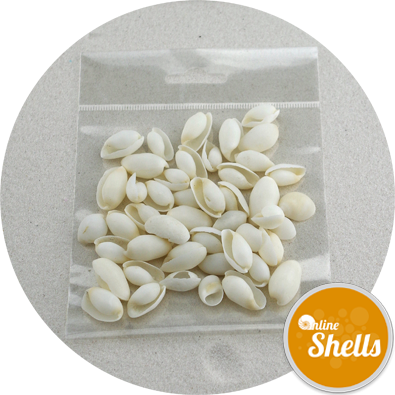 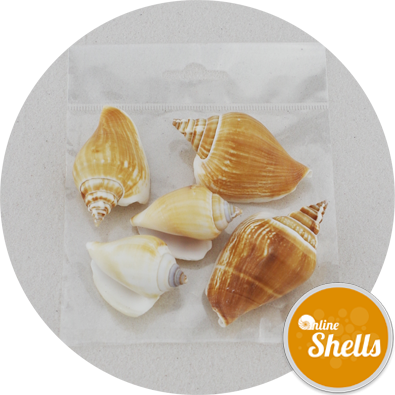 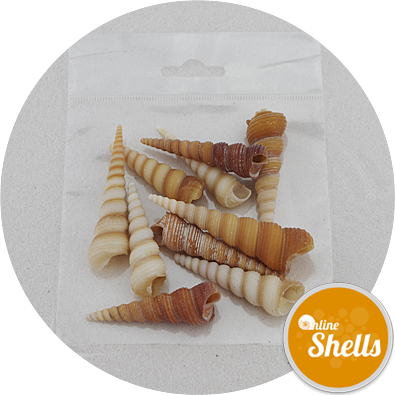 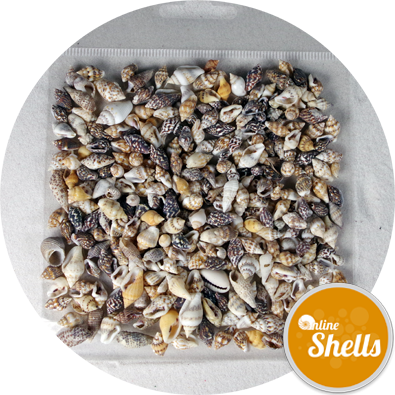 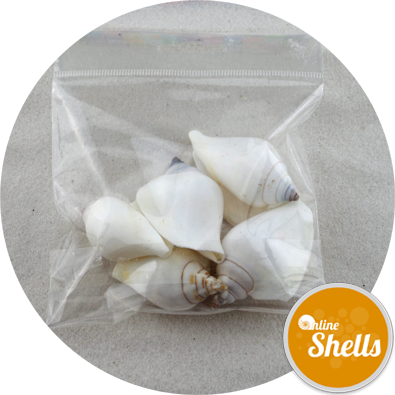 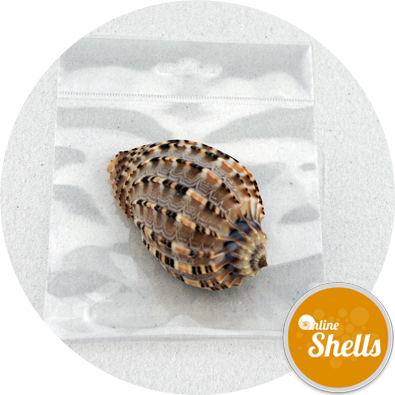 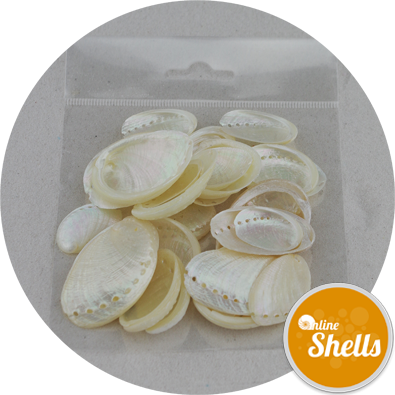 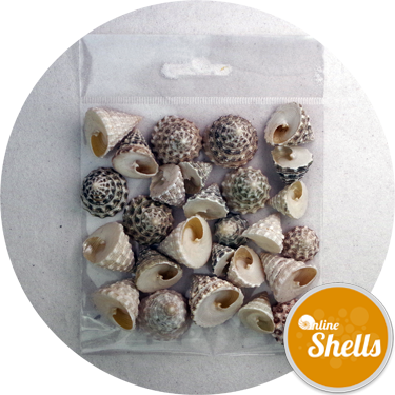 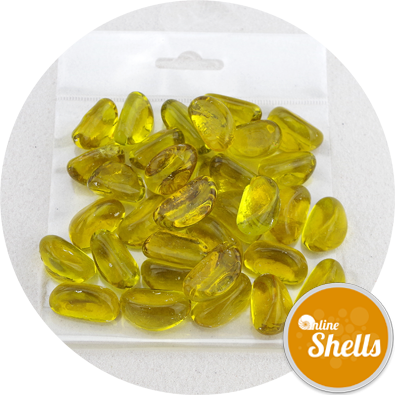 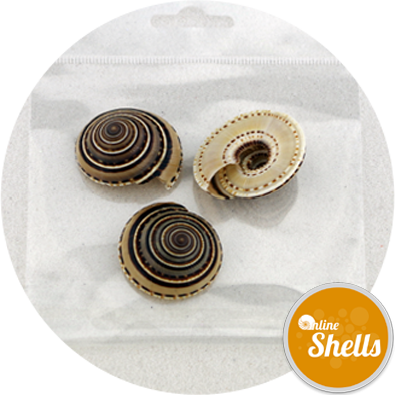 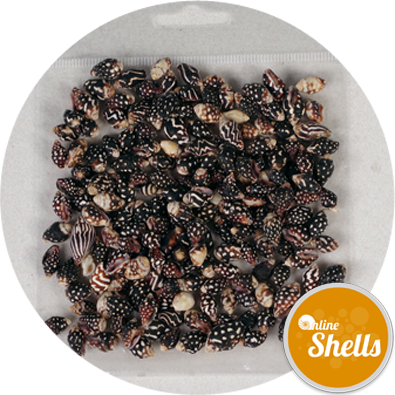 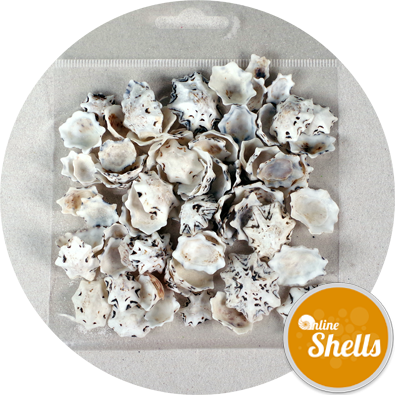 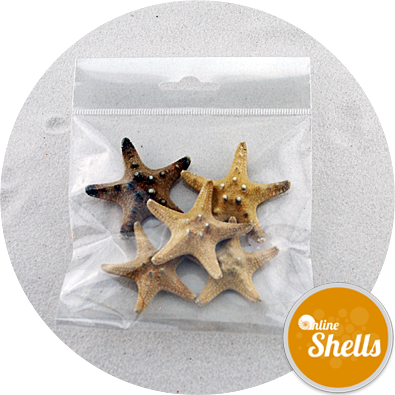 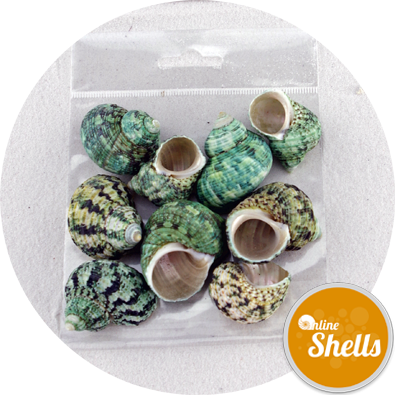 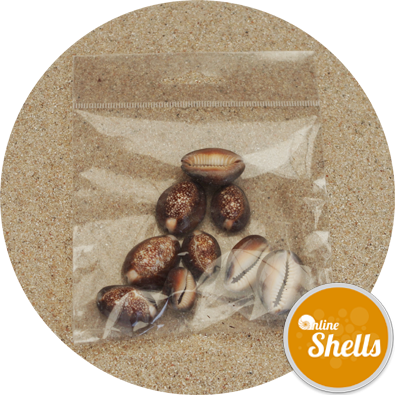 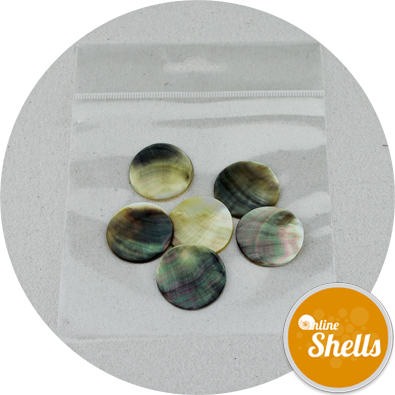 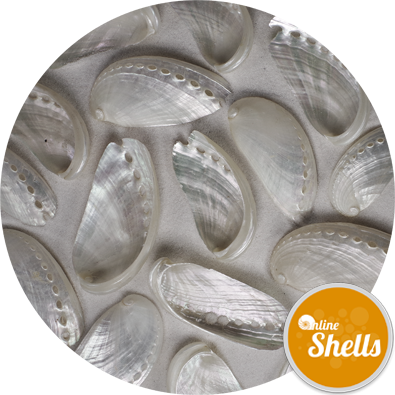 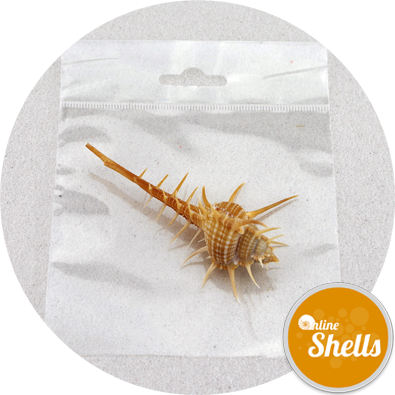 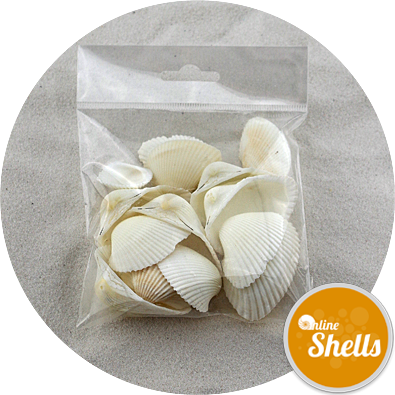 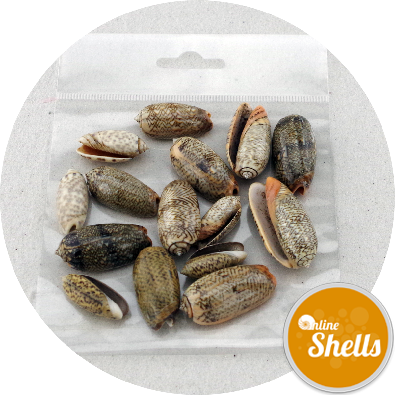 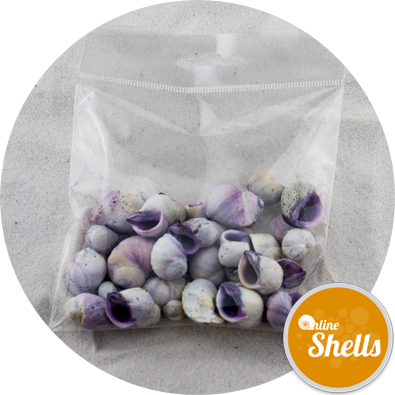 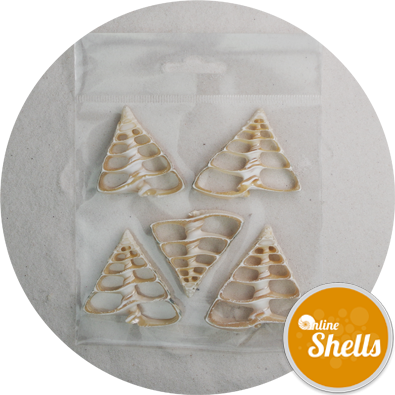 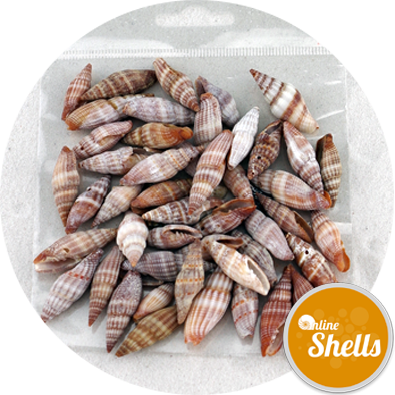 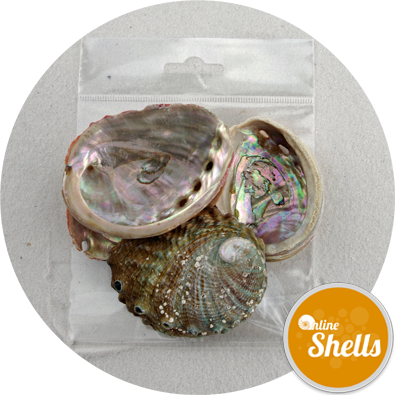 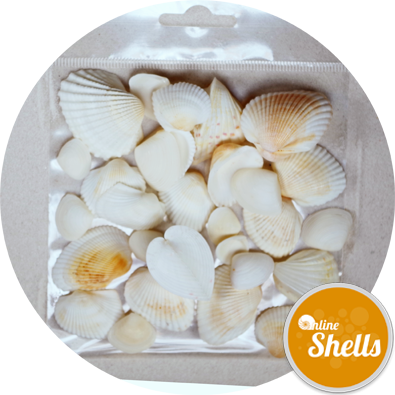 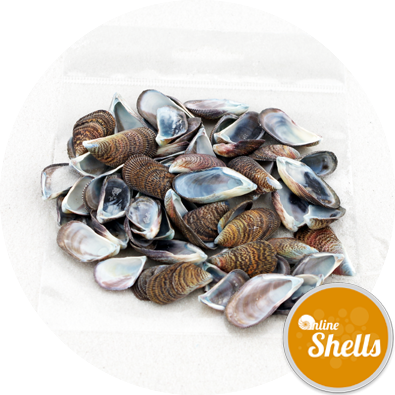 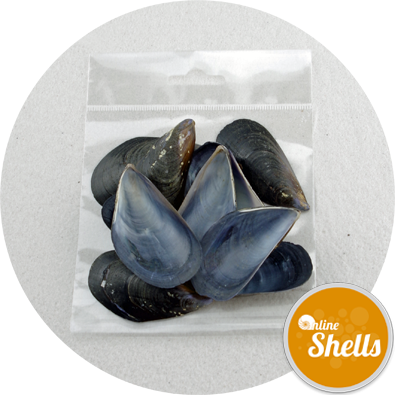 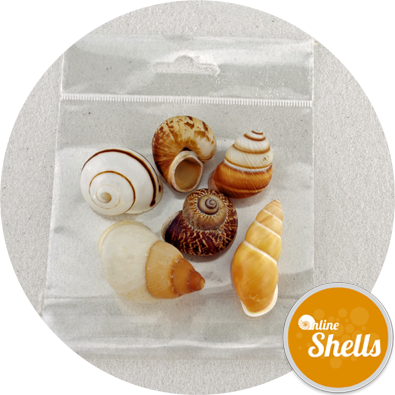 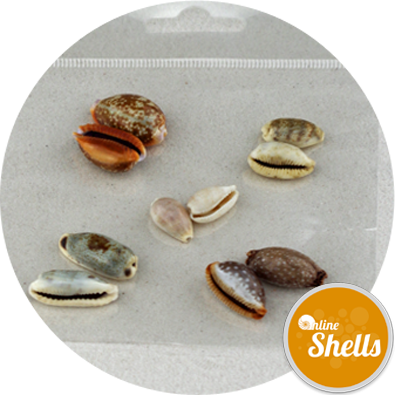 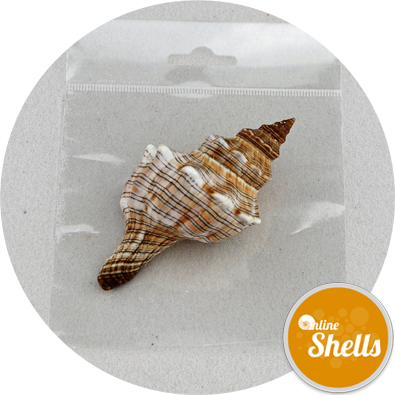 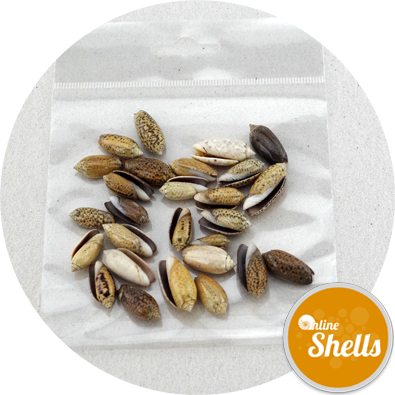 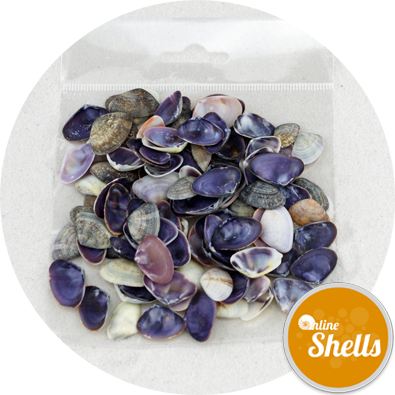 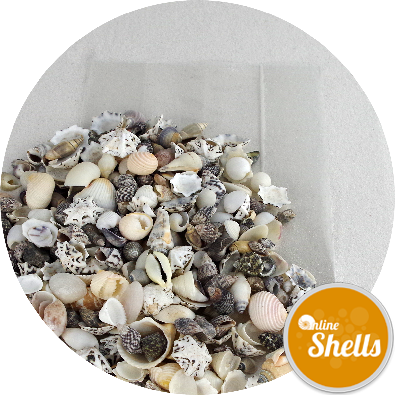 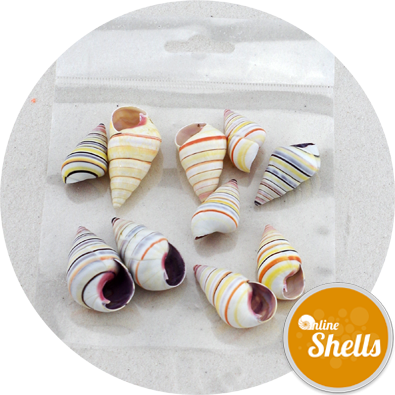 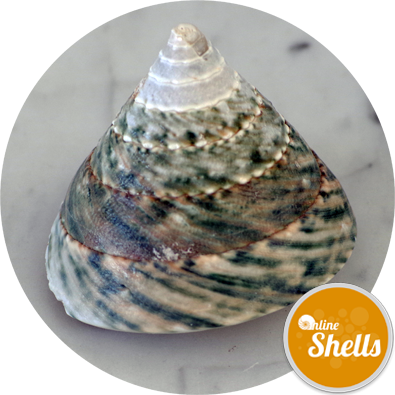 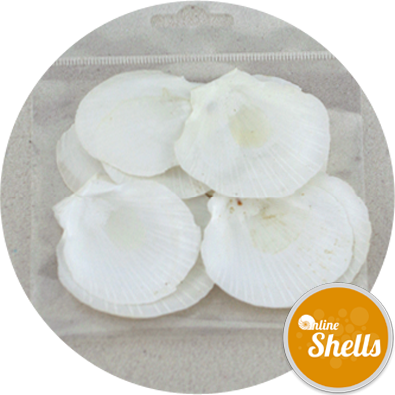 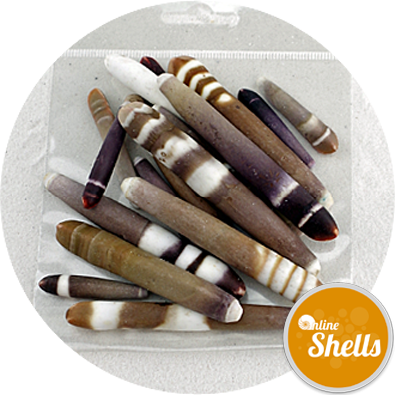 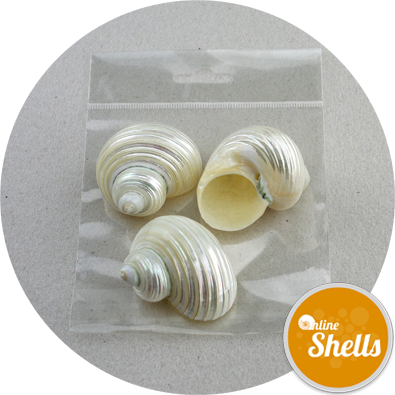 These shells are ideal for wind chimes and mobiles. 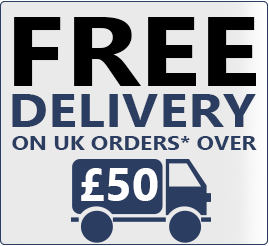 With care they can easily be drilled with a high speed drill. 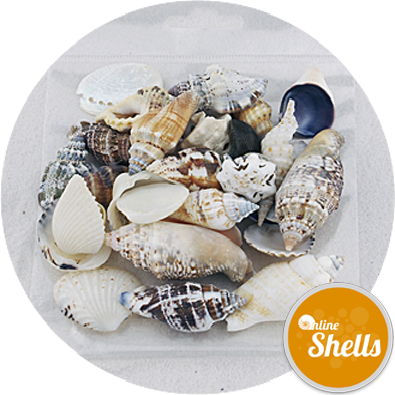 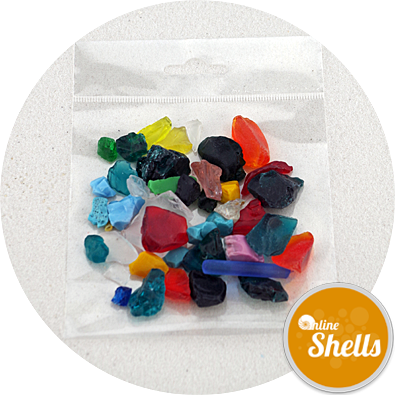 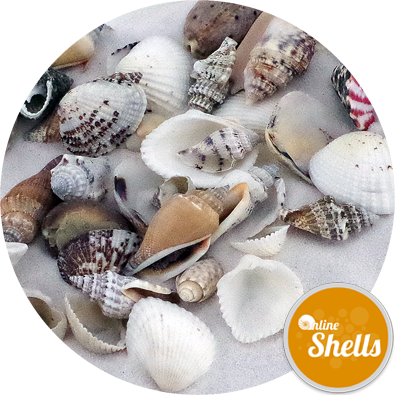 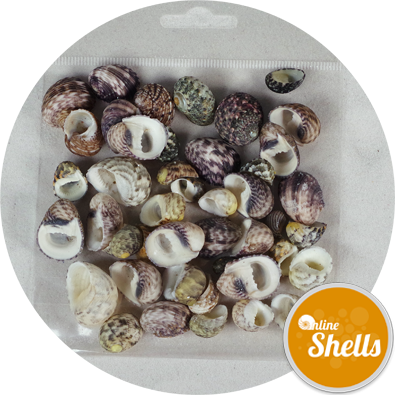 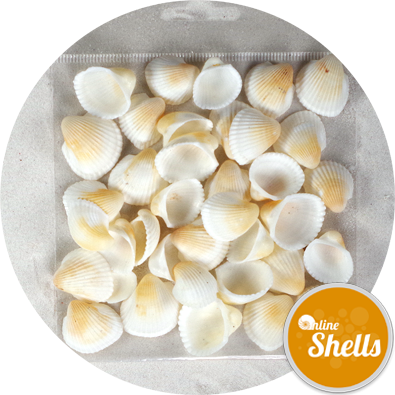 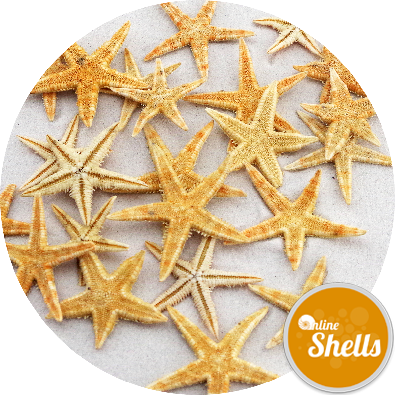 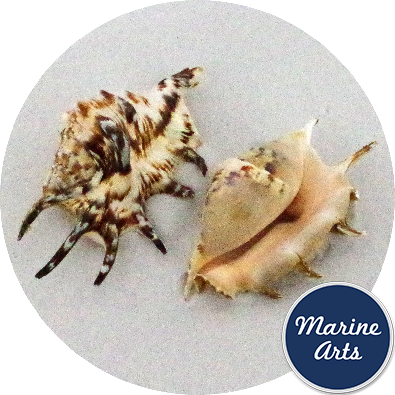 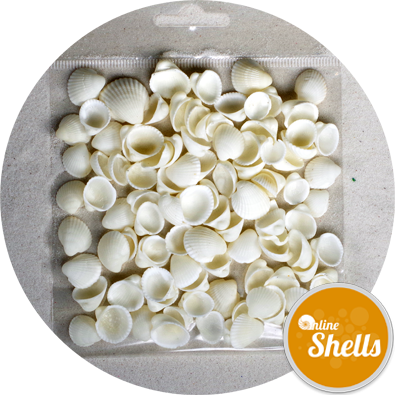 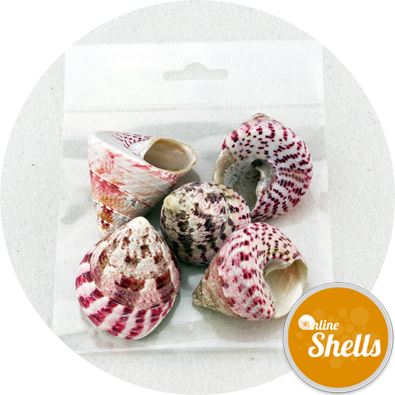 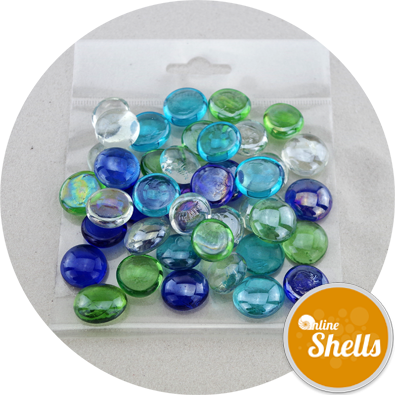 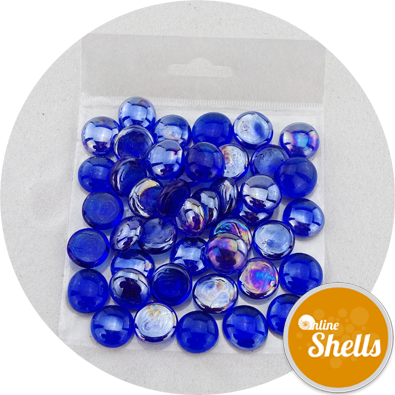 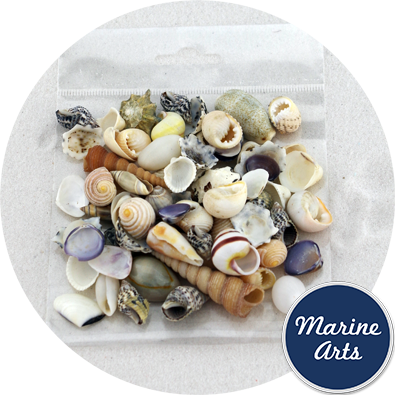 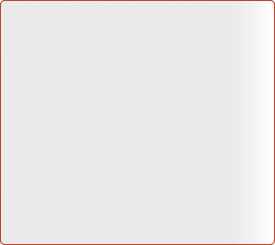 The shells have been thoroughly cleaned and our clients have used them for art-work and crafts.